So, maybe you didn’t hear, but the Samsung Nexus S was announced yesterday and it will indeed run Gingerbread out of the box. Best Buy will sell it exclusively for $529 (unlocked) without a contract or for $199 on a 2-year contract through T-Mobile. The device looks amazing, but that whole T-Mobile thing is what’s holding us back from taking the plunge and buying one. We’d really love to see it on Verizon as we’re semi-homers, but the current model is only GSM compatible…or is a CDMA version in the works? 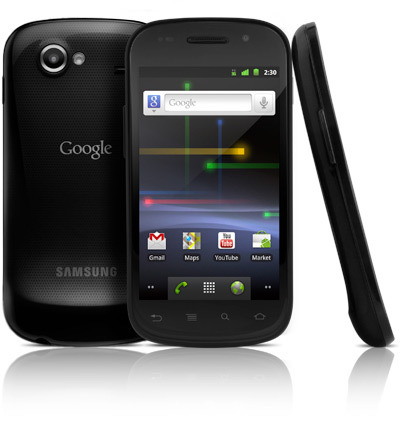 The currently available Nexus S is a GSM device and is not compatible with CDMA networks such as Verizon and Sprint. “Currently available” lends us to believe that their are other options on the way, right? Or am I just drinking some weird Kool-aid? Would you ditch your device and use an upgrade on the Nexus S even if a 4G LTE device was just around the corner? So, something better? Now we’re really interested.